You’ve tried moisturizers and lotions. But your dry skin is still a problem. 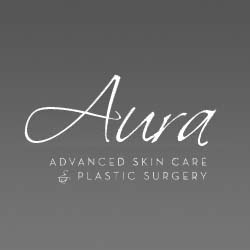 Aura Advanced Skin Care provides medically based skin care for dry skin. You’ll find only the finest products here, like Obagi cleanser and lotions. Dr. Nathan Roesner knows the ingredients that support your skin’s health and beauty. Aura’s formulas are clinically proven to create noticeable and lasting change. Aura Advanced Skin Care isn’t a huge spa. You will receive individual treatment. We treat every person with the care and privacy you deserve. Use the Aura VIP Card and save three percent. Visit the website to schedule your appointment for a free skin care analysis.